Power is an active force within our existence. There is the power of attraction among lovers or the powerful bond between mother and child. There is the power to manifest one’s dreams or the power to make possible the impossible. There is the power of hope, faith, courage, etc. 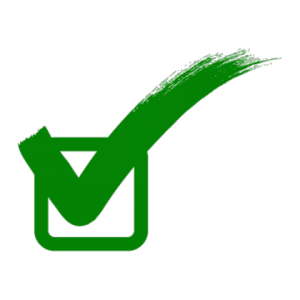 Power comes in many forms, but the common ingredient is that it gets things done. This is why power is important to magic. It enables us to bring about the required transformation, evolution, or manifestation. Angels of powers are angels that preside over the essence of power within the universe. Possess a master talisman for working with 99+ angels of power. Create it and carry it on you to harness their combined powers! 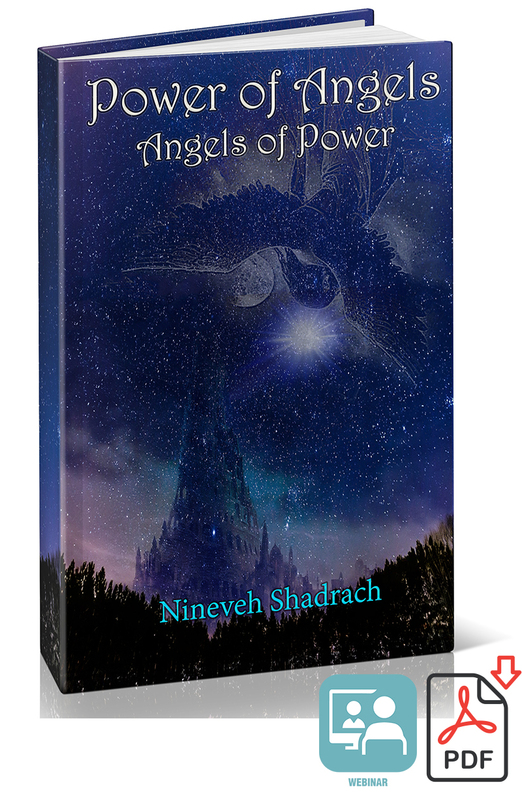 Discover the names of 99+ angels of power PLUS their individual magic squares. This is RARE information not found in any other English book. 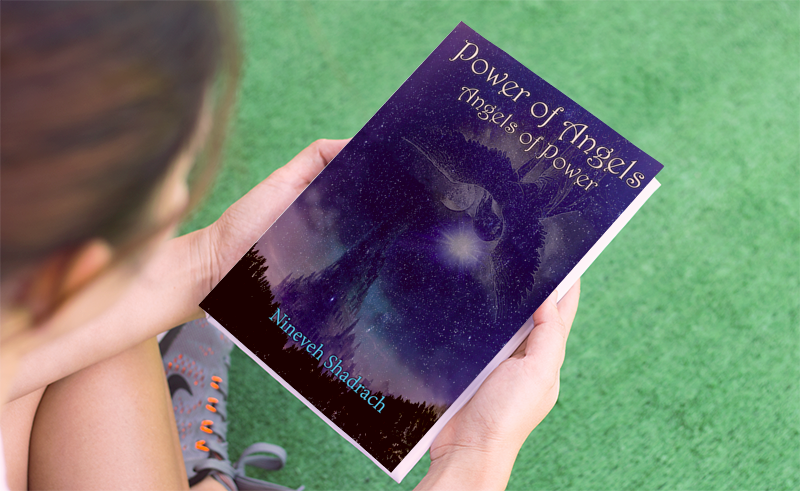 Unleash the raw magnificent energy of the 99+ angels of power via a powerful conjuration. Tips on hints on how to get the maximum juice out of the talisman!